The publisher provided me with a copy of this book to review via NetGalley. So a funny thing happened when I read this book. I sat down one night after dinner and very quickly read about half of the book before setting it down for the night. Then the next day I go to finish the book and I’m left wondering “What the heck did I read last night? What happened in the book?” This was weird because I was enjoying the book as I read it and yet already, after less than 24 hours, I couldn’t recall 99% of what I had read. I could have gone back and reread the first half, but instead I decided to continue on from where I left off – I felt that rereading the first half so soon after the initial reading would make me dislike the book. Luckily, at least some of it came back to me once I started reading again. I can’t really say much about this book to be honest. I enjoyed it while reading and it was a very fast read, but the story never really one hundred percent pulled me in. My attention seemed to ebb and flow, never losing interest enough to put down the book, but never feeling that usual strong connection to the characters and story. Don’t get me wrong, I liked Boone and C.J. enough, but their characters never really spoke to me. 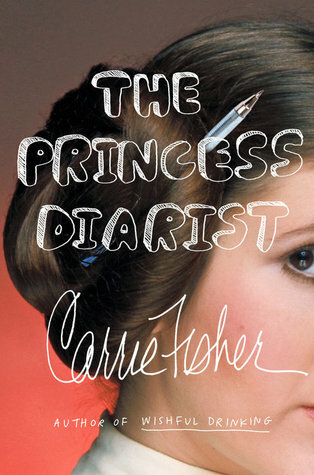 When I read, I want to feel a connection to the characters, and unfortunately, I never got that with this book. One thing I felt that was off about this book, and the others for that matter, was that the titles never seemed to really match the content of the story. 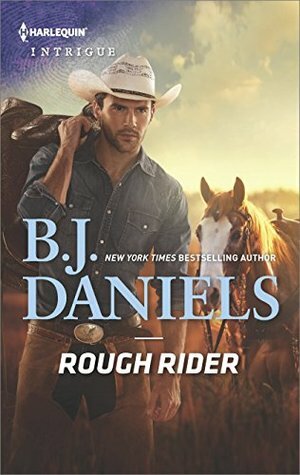 I would think that a book called Rough Rider would would involve more horses and riding and rough cowboys. All three of those things occurred in the books, but it was only the later that really existed throughout the entirety of it. Despite giving this, and the previous two books in the series, three stars, I am still glad that I read them and if there is another in the series, which I feel like there might be (even though it’s supposed to be a trilogy), then I will definitely read it as well. If you are looking for a quick read series with a tad of suspense and romance mixed in, then this series might be for you. This entry was posted in Books, Mystery, Romance, Western Romance and tagged Book Review, Books, Mystery, Romance, Western Romance. Bookmark the permalink.